According to tech blog AllThingsD, a new iPhone handset is set to launch on September 10th. It is expected that this handset will seek to tackle the growing market for mid-range smartphones, which is presently dominated by Android devices. This rumoured low-cost device, seen as a natural successor to the iPhone 4S rather than the iPhone 5, has been dubbed the iPhone 5C. By releasing a low end iPhone, Apple can focus on cornering the budget smartphone market. Just as HTC and Samsung have released ‘mini’ versions of their flagship handsets, Apple are seeking to appeal to a wider market. The phone is expected to retail for about $300 without carrier subsidies. What can we expect from this new device? According to analyst Gene Jaffray, the voice-control service Siri may be excluded from the iPhone 5C due to a lower power chip. 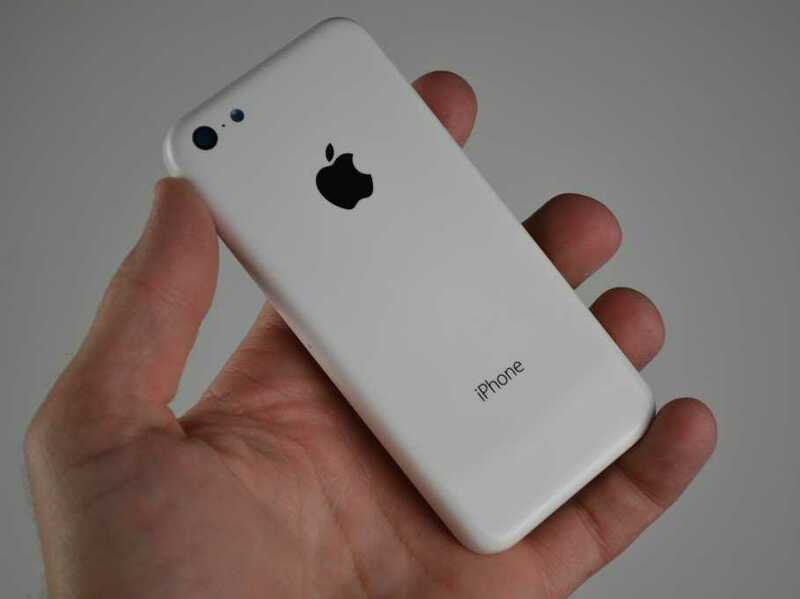 Many have reported that the budget device will come in several colours, similar to the current iPod Touch. This launch will coincide with the launch of the latest operating system, iOS7, so the phone will come with iOS7 pre-installed. There is also a lot of speculation that the home button will feature a fingerprint sensor, as Apple acquired Authentec, a mobile security company, last year. What do you want to see in the new iPhone? Will you buy one when it’s released? Leave us a comment and visit us at Soundzdirect your technology needs.